So come on OVER and see what FALL FUN awaits! Labels: bloggy bliss, Friends, What do you think? 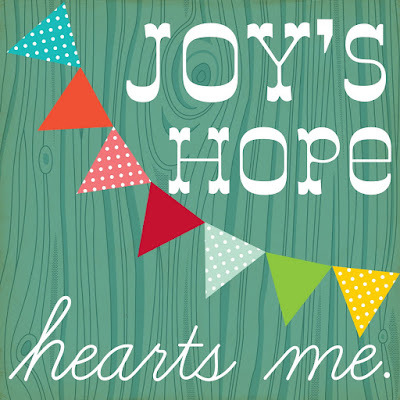 Loved this on Joy's Hope!! The acorns will be perfect for my class and I will be making the leaf banner this weekend . 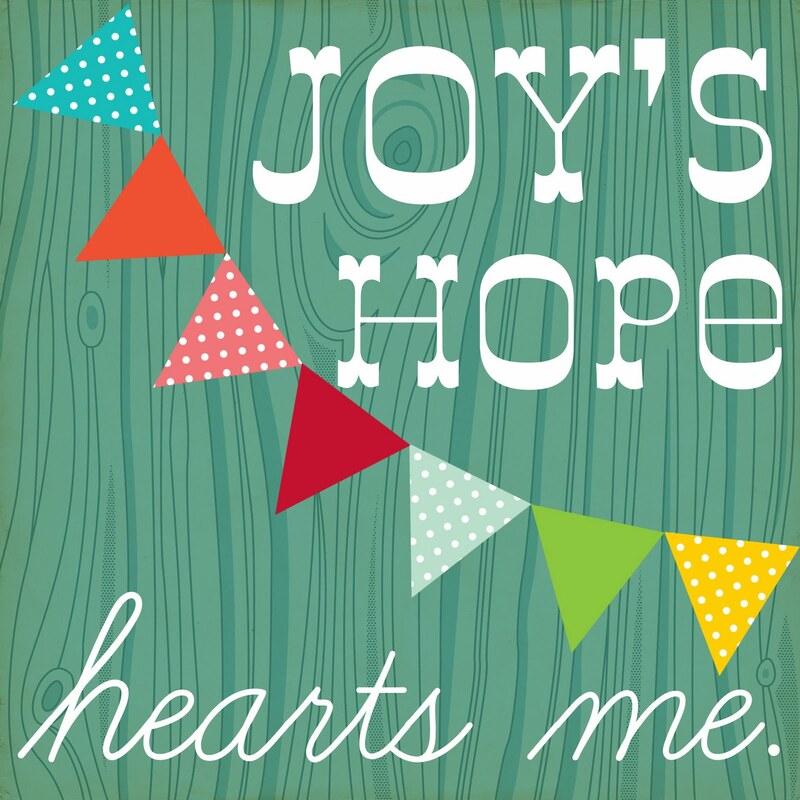 Glad I found your blog thru Joy's Hope. I'm here from Joy's Hope and plan to be following your blog - love love love the mini acorns :) I will be adding mini nilla wafers to my grocery list this week! I love Fall, too...and now I can't wait to make those little acorns that you posted. YUM! oh my goodness, my daughter loves to collect acorns. I can't wait to make those cute little treats for her! To my famous bloggy rockstar ~ Great post! The original acorns (that I was so lucky to have at my 30th) are still a fave fall treat over here. I still can't bring my self to jump on the Nutella wagon. Love you my superstar bff! One of my favorite fall decor crafts I've seen! I just finished all the leaves...now to attach to the ribbon! Thanks!